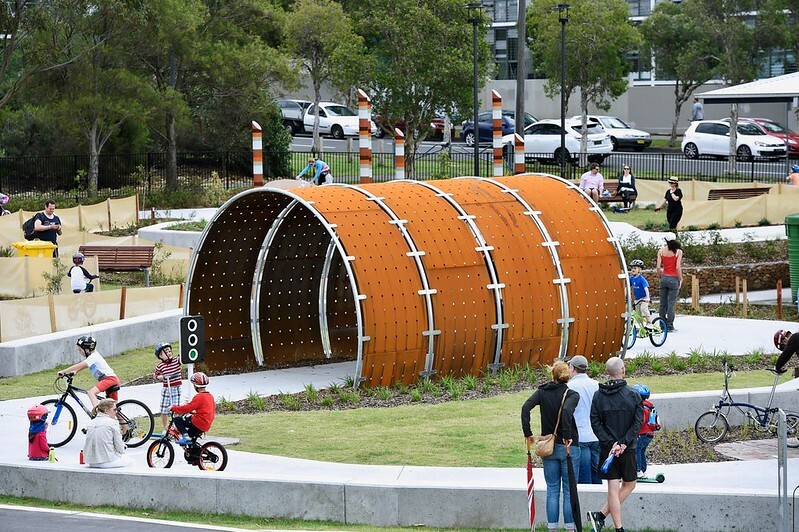 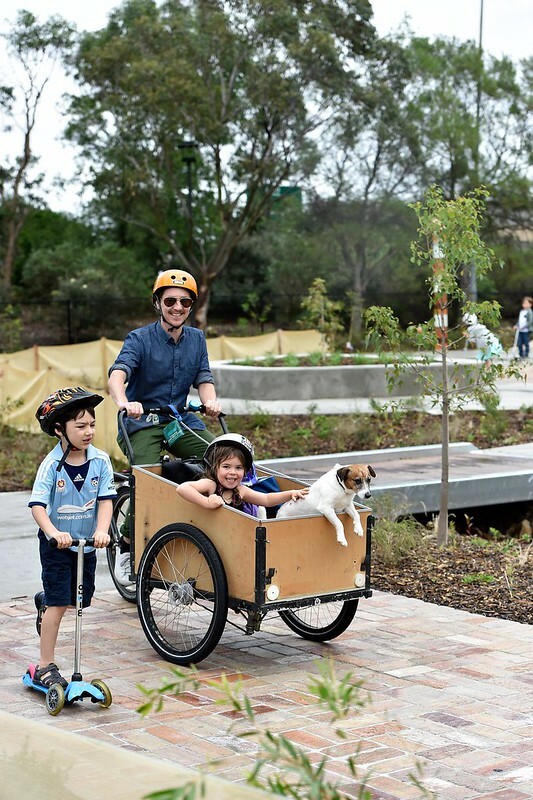 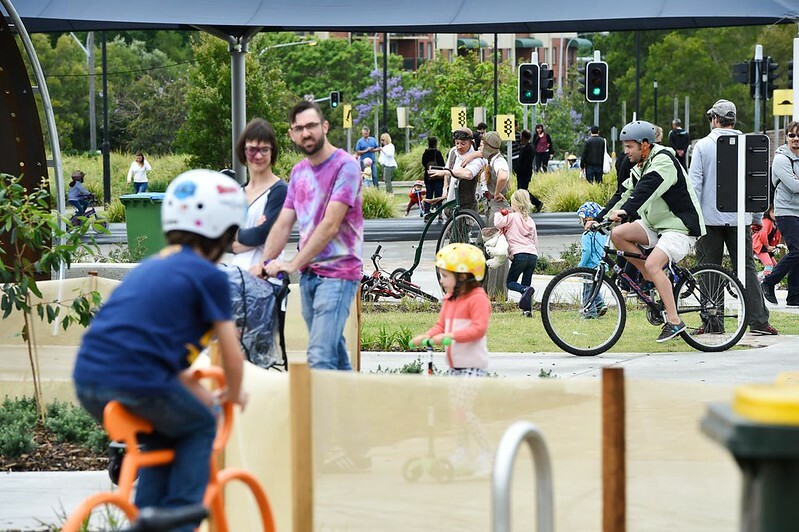 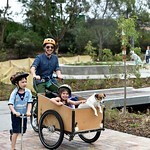 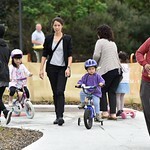 We've worked with the local community, including local children and park users to design and build one of Australia's best bike tracks for children. 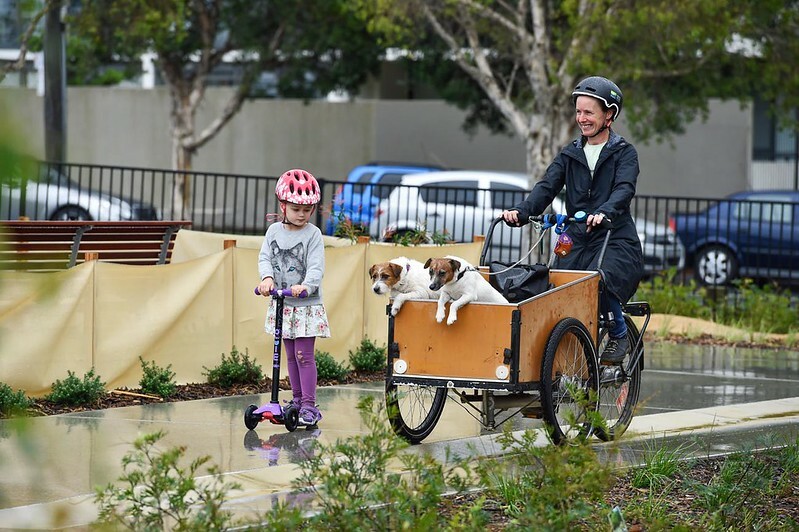 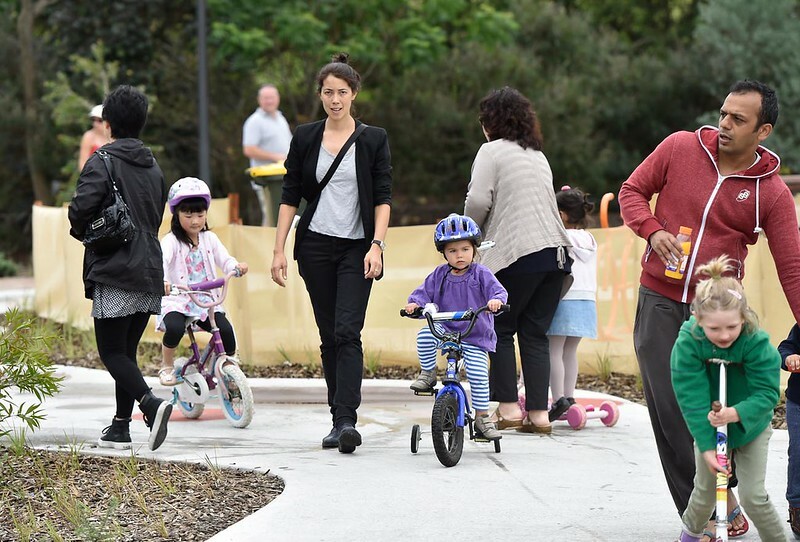 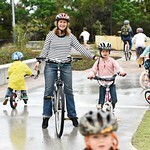 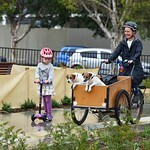 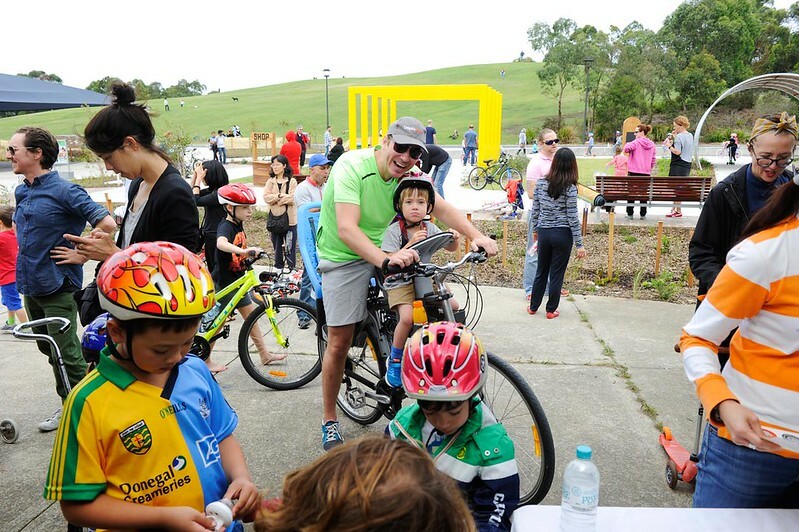 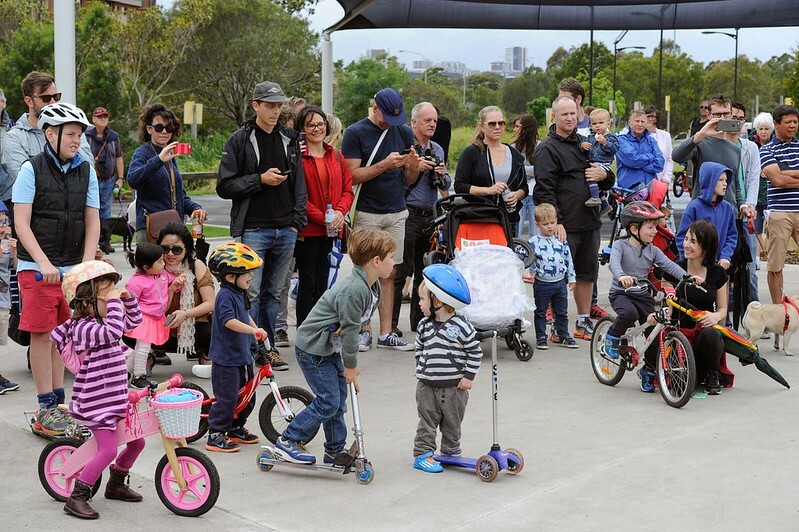 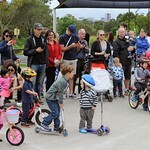 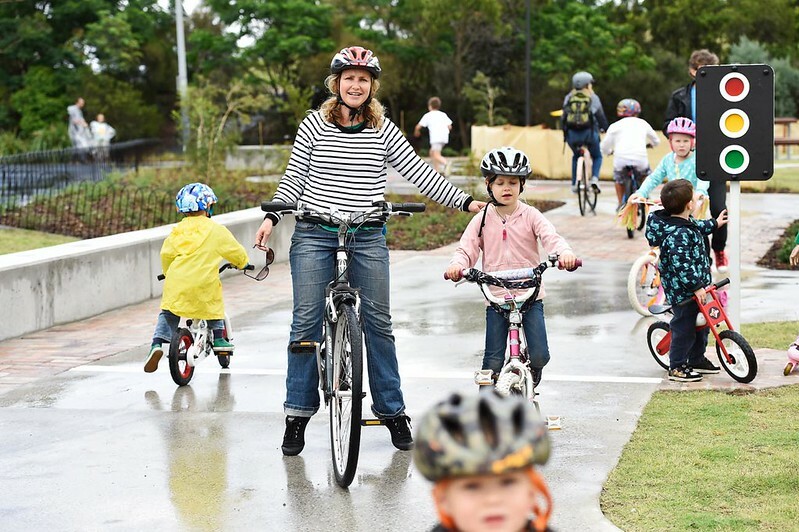 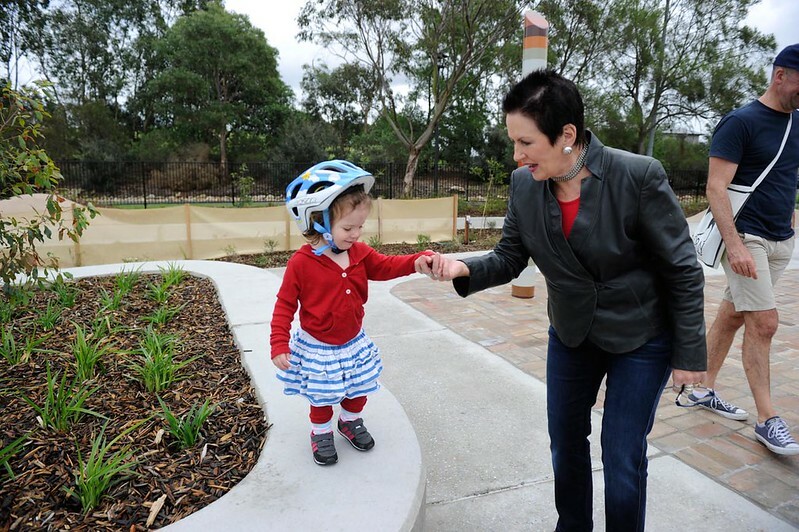 Lord Mayor Clover Moore officially opened the bike track on Sunday 15 November 2015 (see above images). 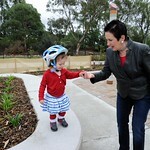 new trees and shrubs around the track. 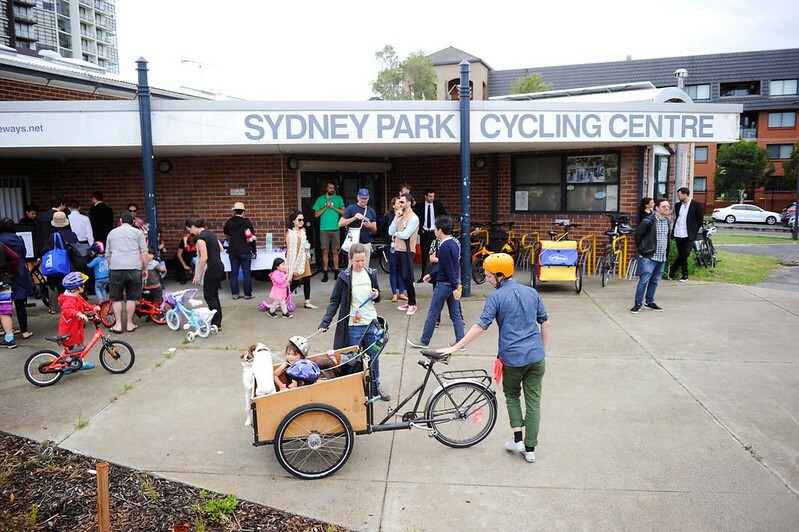 The shade structure next to the Sydney Park Cycling Centre has been relocated to make room for the new bike track and provide more riding area when courses aren’t being held. 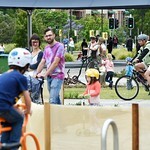 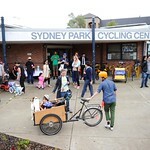 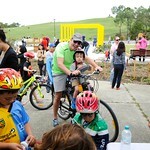 The bike track is next to the car park on Sydney Park Road (opposite Mitchell Road).